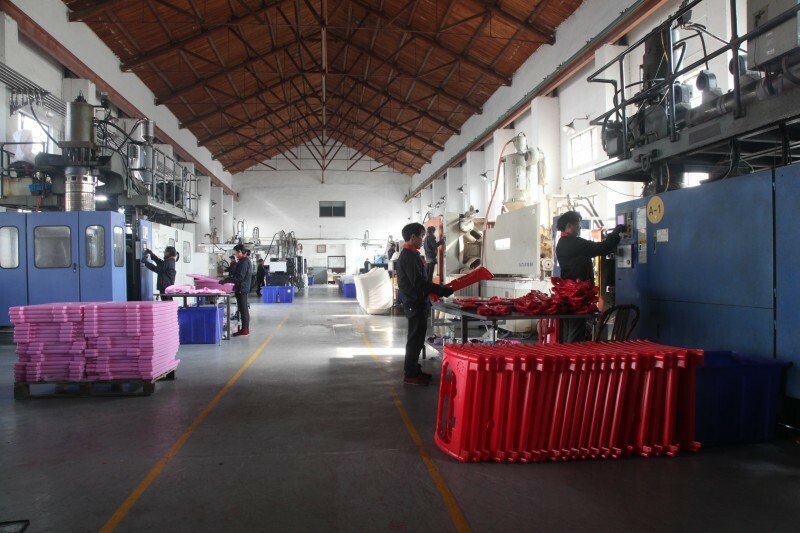 Cixi Honeyway Baby Products Co.,Ltd. 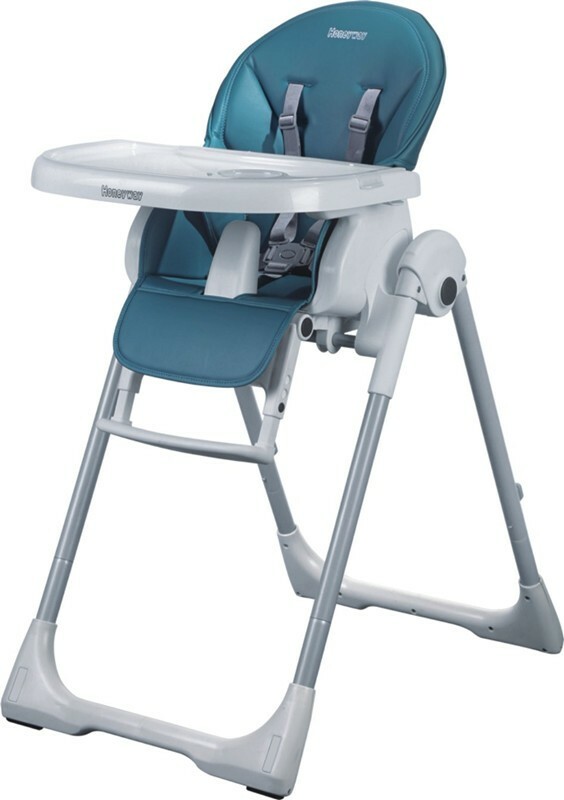 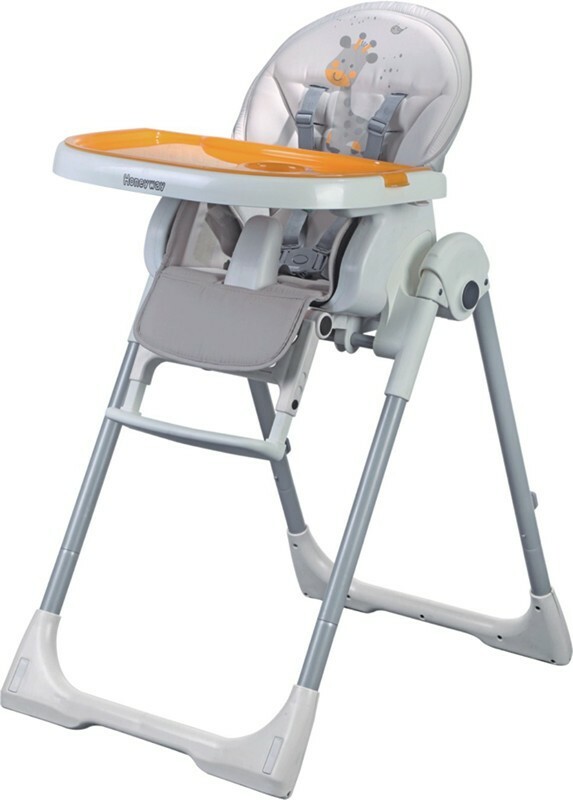 Is a professional infant products supplier which is capable of conducting design and R&D. 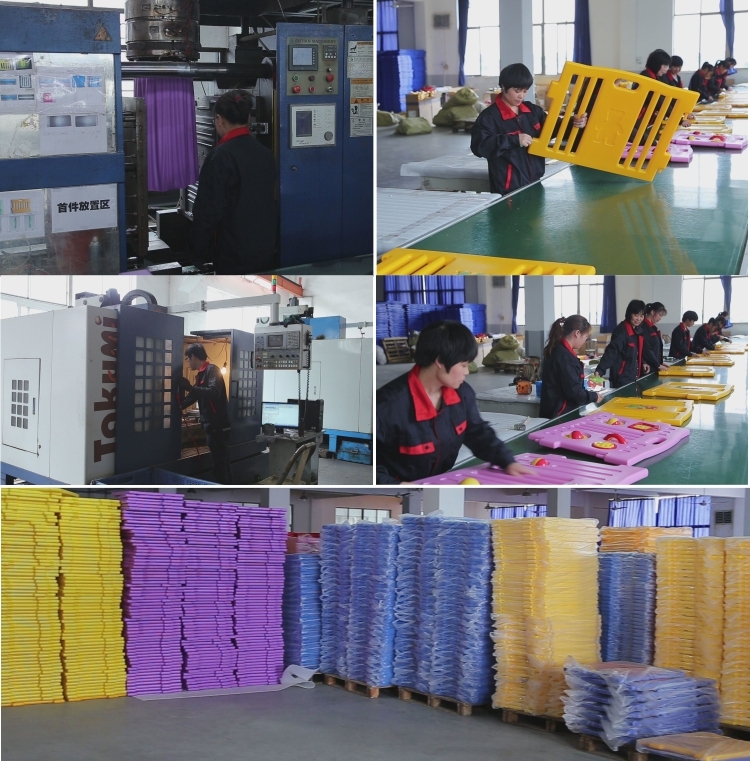 production and sales, and brand operation as well. 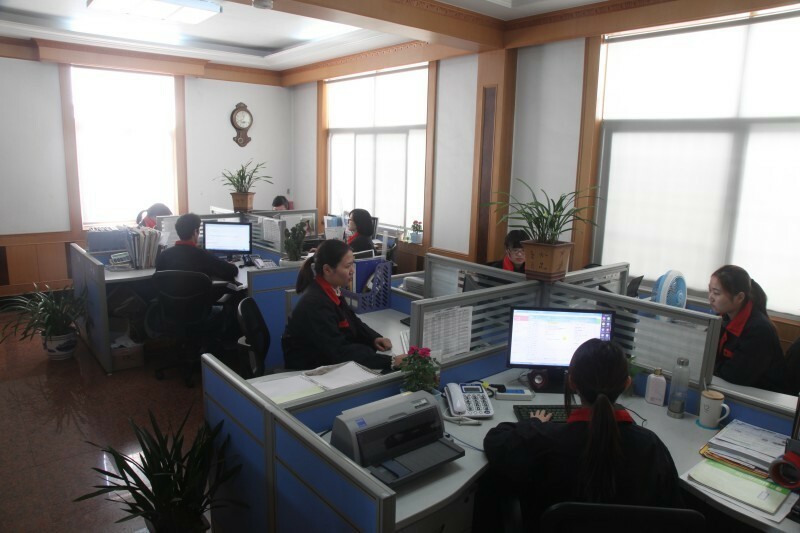 Currently, the company consists of seven departments, namely, design and R&D dept., sales management dept., production dept.,quality dept., human resource dept.,material purchase dept., and financial dept., and possesses cutting-edge technical development team as well as experienced management team. 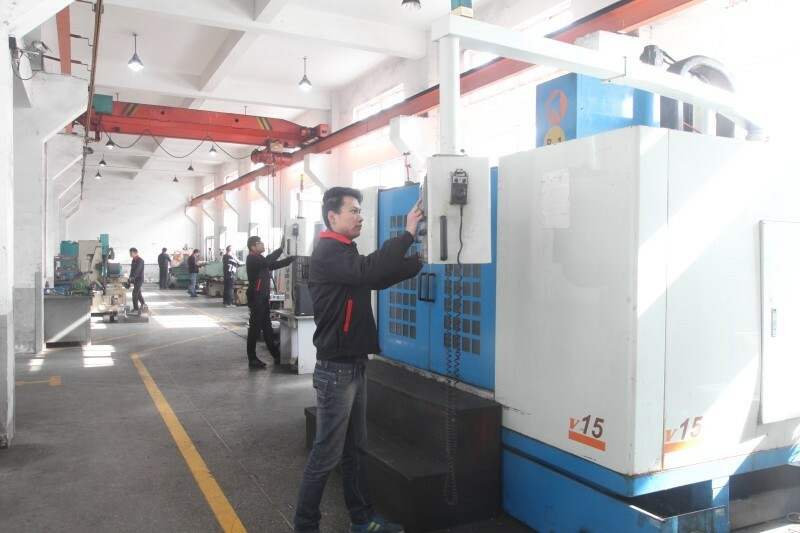 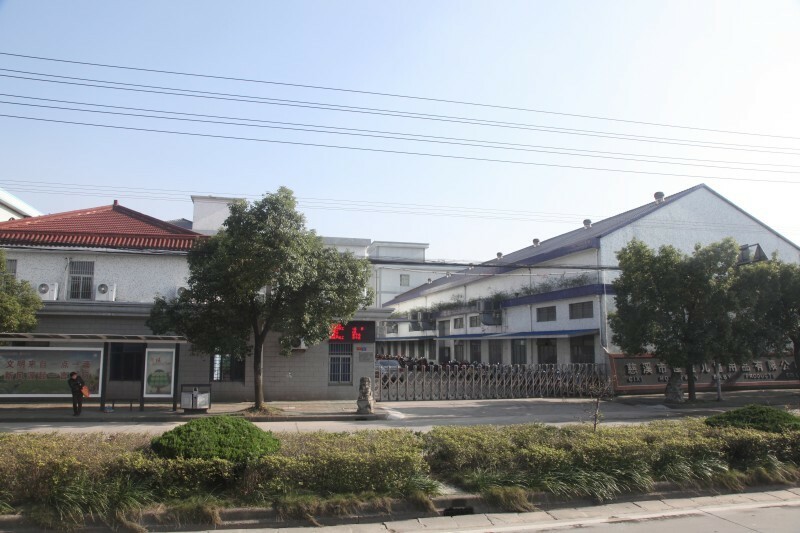 The company have been certified by ISO 9001:2008 quality management system with its products meeting several world-class quality standards like European Norm(EN), American(ASTM), etc. 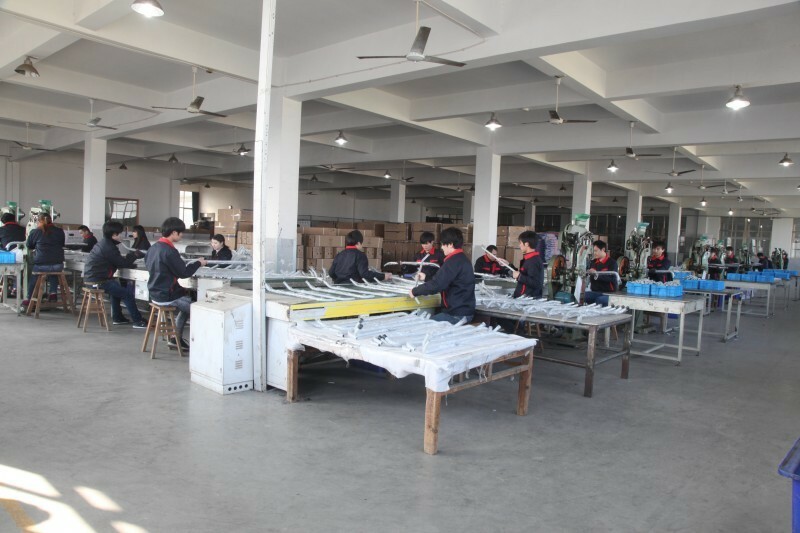 Among all products, many have gained patents for invention, design and utility models, issued by SIPO. 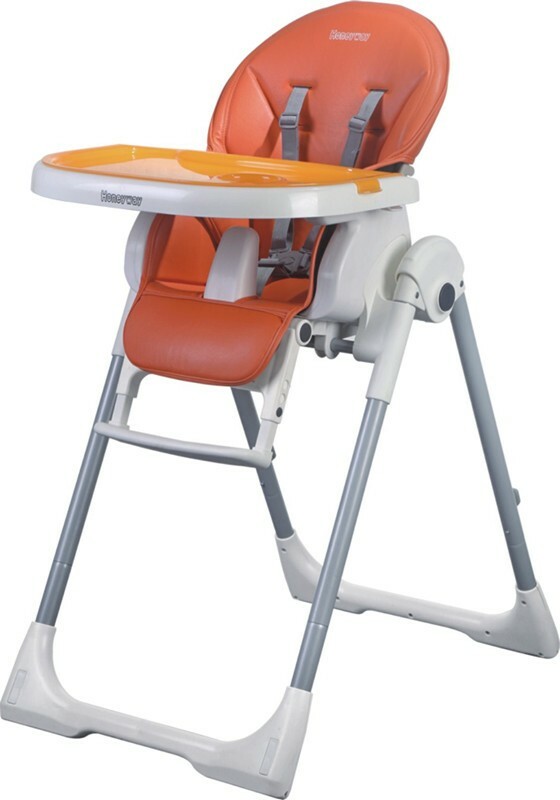 Honeyway aims to forge a new brand of “Bringing healthy, cozy and happy childhood to kids”. 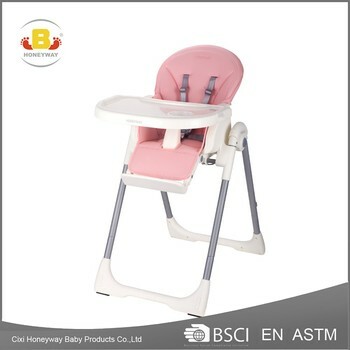 Cixi Honeyway Baby Products Co., Ltd.